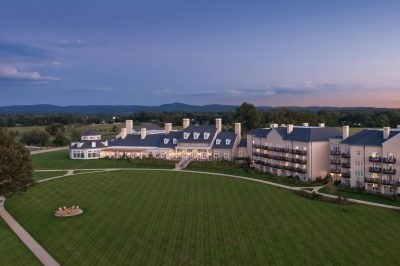 For a great place to stay in the Blue Ridge Mountains check out our extisive list of options. You’ll find great bed and breakfast inns, cabins and cottages, hotels, motels, lodges, resorts, and lakeside mountain vacation rentals. Most have all the modern conveniences you want; many have outstanding scenic views, and some have spas and recreational facilities. 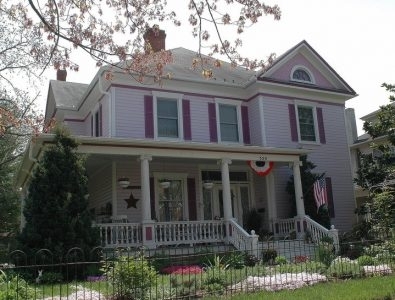 Lackawanna B&B has two guest rooms and one suite, all with private baths and electric fireplaces. A full breakfast and afternoon treats are provided in the room rates. The large front porch overlooks the Shenandoah River. 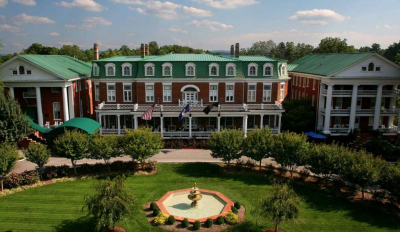 Belle Hearth inn is near the Blue Ridge Parkway and Skyline Drive entrances, Afton Mountain, wineries, Wintergreen Resort and other attractions. The inn has a wraparound porch, heart pine floors, pocket doors and seven working fireplaces. 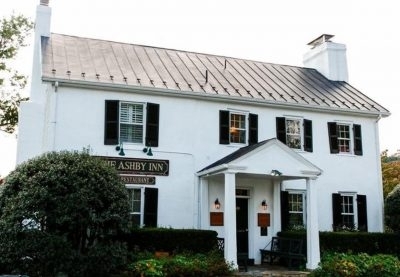 Ashby Inn has ten guest rooms, inlcuding four luxury suites in the school house and six rooms in the main house. Four rooms have wood burning fireplaces. 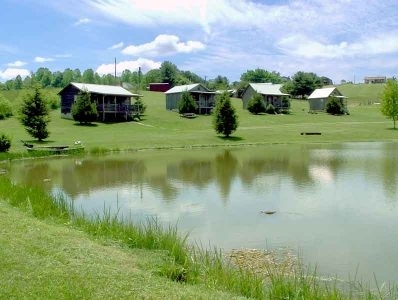 The inn is on three landscaped acres with views of Paris Mountain, Ashby Gap, and more. 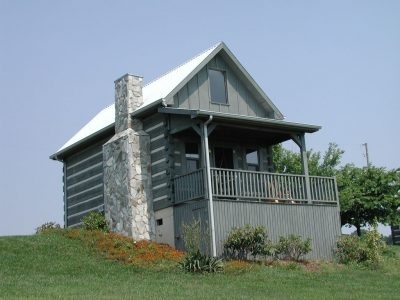 Lonesome Pine Cabins are located near milepost 194 on the Blue Ridge Parkway with long range views. Amenities include Jacuzzi tubs, fireplaces, kitchenettes, TVs, stereos, and private bath. 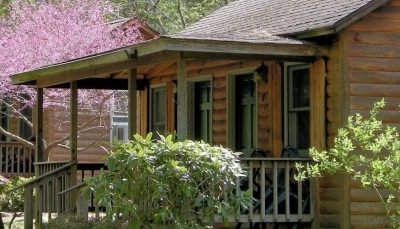 Volunteer Gap Inn and Cabins provide rustic log cabin style accommodations with fireplaces, TVs, and kitchenettes. 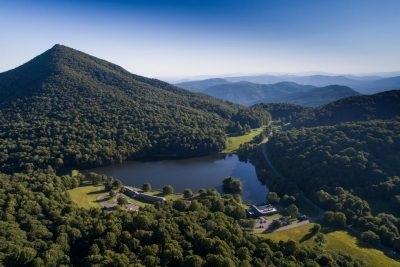 It is located near milepost 193 on the Blue Ridge Parkway. Brookside Cabins are near the Shendadoah National Park. Five cabins have whirlpool tubs or hot tubs, six have gas fireplaces; all cabins have refrigerators, and coffee makers. Brookside also has a restaurant and gift shop on site. 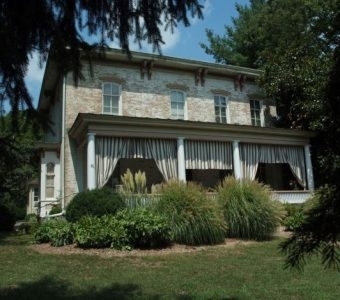 Trinkle Mansion is a historic inn with four guestrooms and a cottage. Amenities include Wi-Fi, satellite TV, complimentary refreshments, and a three-course breakfast served fireside at a beautifully set table, complete with crystal and silver.